Two-bedroom apartment with a balcony in Jardin Exotique under laws 1235 and 1291. 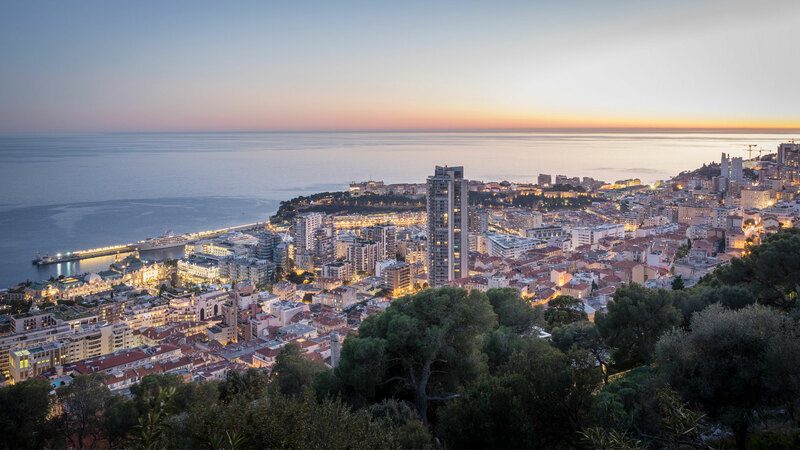 This two-bedroom apartment is located in Monaco's Belvedere building and is under laws 1235 and 1291. The building is not recent but the apartment is in very good condition. It comprises an entrance, a bathroom with WC, a fully-equipped kitchen and a balcony of 13m2. Luxuriously furnished penthouse apartment in Monte Carlo with panoramic views. Large apartment in the prestigious Sun Tower building in the Carré d'Or, close to the Monte Carlo Casino.